NAD-dependent lysine demalonylase, desuccinylase and deglutarylase that specifically removes malonyl, succinyl and glutaryl groups on target proteins (PubMed:21908771, PubMed:22076378, PubMed:24703693). Activates CPS1 and contributes to the regulation of blood ammonia levels during prolonged fasting: acts by mediating desuccinylation and deglutarylation of CPS1, thereby increasing CPS1 activity in response to elevated NAD levels during fasting (PubMed:22076378, PubMed:24703693). 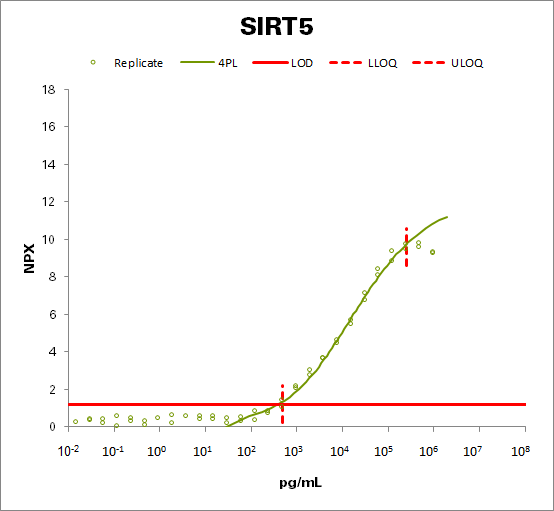 Activates SOD1 by mediating its desuccinylation, leading to reduced reactive oxygen species (PubMed:24140062). Modulates ketogenesis through the desuccinylation and activation of HMGCS2 (By similarity). Has weak NAD-dependent protein deacetylase activity; however this activity may not be physiologically relevant in vivo. Can deacetylate cytochrome c (CYCS) and a number of other proteins in vitro such as UOX.